Played college basketball at UCLA (2004-09). 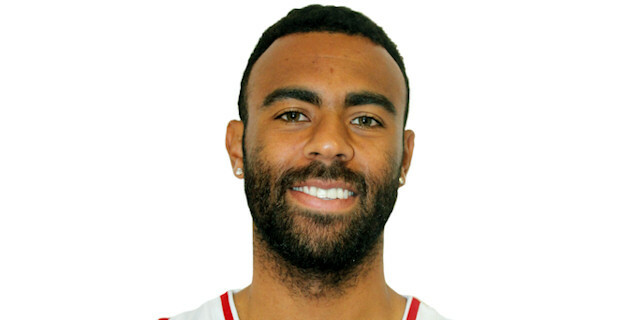 In November'14, moved to Germany for the 2014-15 season, signed by Brose Baskets Bamberg. Named to the 2008-09 All-Pac 10 2nd Team.